With wires required to charge our cellphones, smartwatches, tablets and all of the cords required for setting up your TV or home theater, it quickly adds up to a lot of unsightly wires. Instead of having a tangled mess, there are many ways to hide unsightly wires in your home. If you want to simply disguise your cords and wires or hide them altogether, we’ve got you covered. 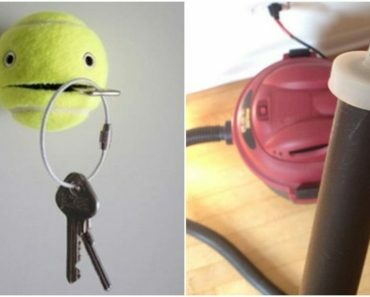 Here are 11 creative ways to hide TV wires and other unsightly cords around your home. 1) Hide TV wires inside your walls for less than $15. 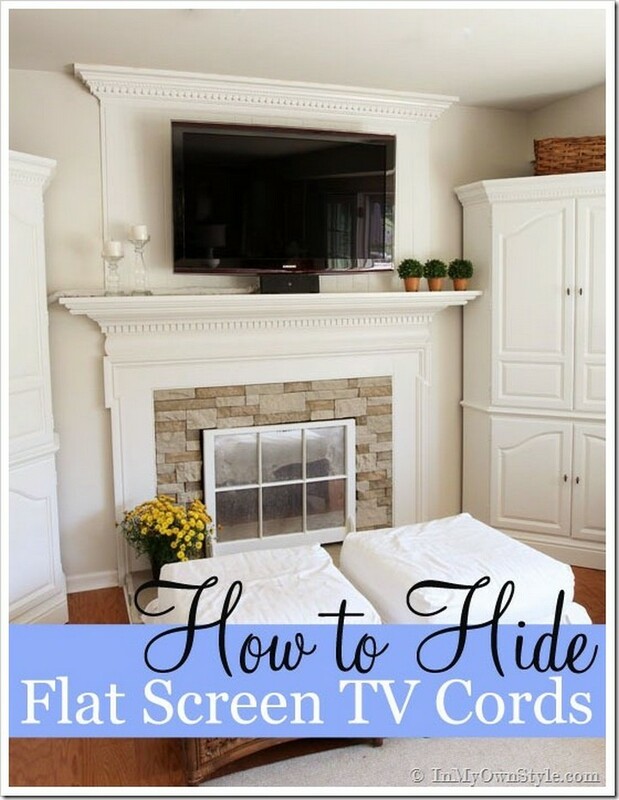 >> View this video tutorial to learn how to hide your TV wires. These handy cable organizer kits are easy to mount and hiding wires inside your walls is the most effective way of hiding TV wires. It involves a bit more work but it provides the cleanest solution for hiding TV wires for less than $15. Running video and audio cables is no problem; however, keep in mind that running electrical cords through your wall might be against code in your area. If that’s the case, here is an easy video tutorial for adding a dedicated electrical outlet for your TV. 2) Hide pesky lamp cords with the help of adhesive hooks and split extension cords. If you have a few lamps in your room with unsightly lamp cords, hide them out of view with split extension cords and adhesive hooks. View the tutorial. 3) Create a DIY book phone charger. 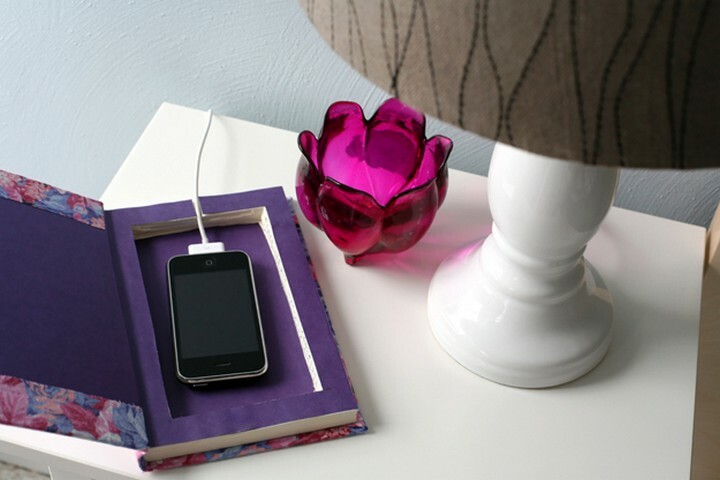 Most people charge their devices like smartphones or smartwatches on their nightstand. One way to keep your nightstand neat and tidy and free of wires is to create this awesome book cellphone charging station. If you have larger books, you can easily modify this project to include one or more cellphones in one book! View the tutorial. 4) Turn unsightly extension cords into sculptural braided goodness. If there is a situation where you can’t avoid hiding one or more extension cords, make cords and wires the center of attention! 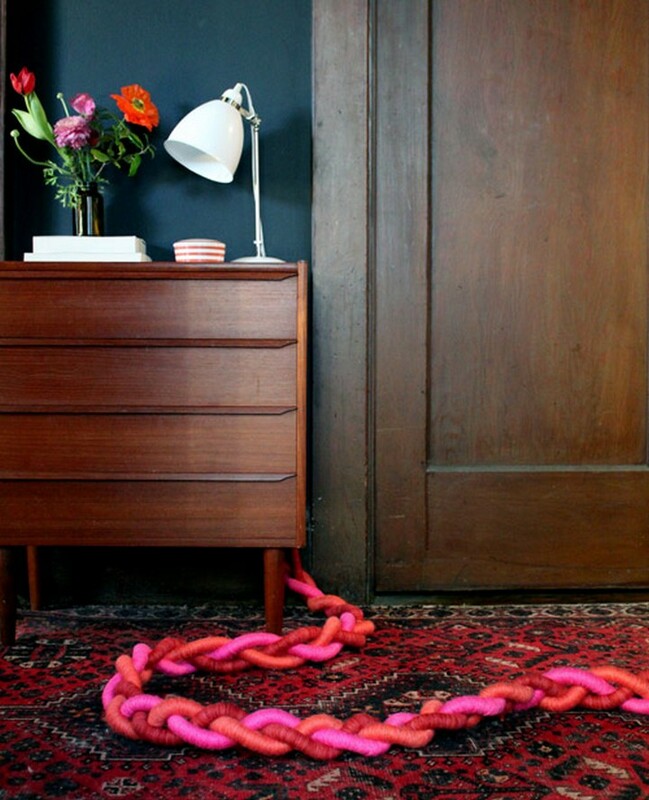 Turn ugly cords into something beautiful and colorful by wrapping them in yarn and braiding them. View the tutorial. 5) Make a DIY charging station using a shoebox. With so many of our handheld devices having their own unique charging cable, it can easily add up to cord clutter. 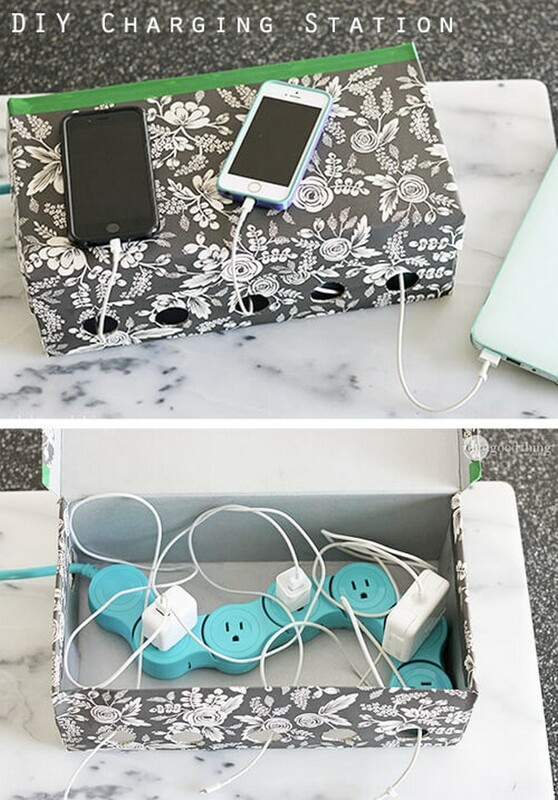 Using simply a shoebox, a power cord, and some decorations, you can build this awesome charging station for every device your family owns! View the tutorial. 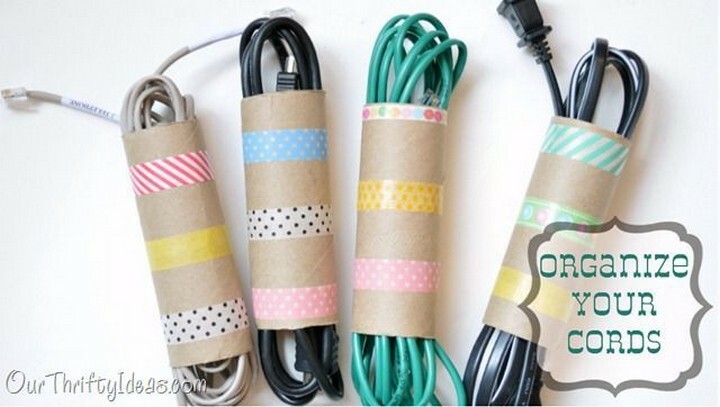 6) Organize your cords with toilet paper rolls and washi tape. There are many ways to store extension cords but there is no way to make them look tidy AND pretty. That is, until now. Repurpose toilet paper rolls by storing your wrapped extension cords and make them look pretty too with some washi tape! View the tutorial. 7) Hide TV cords with the help of zip ties. First step is to organize cables and wires with zip ties. Next step is to get rid of that power bar that rests on the floor and get a wall-mounted power bar instead. View the tutorial. 8) Hide TV wires by storing them in a DIY cloth sleeve. If the thought of cutting holes to store wires in your walls makes you shudder, then this solution may be best for you. Simply secure the cables together using zip ties and wrap them in a piece of fabric secured with Velcro that blends in with your walls. View the tutorial. 9) Hide desk cords by stapling them in place. Nothing beats the look of a desk free of wires and your staple gun may be your best friend in this regard. It requires extra care not to puncture the electrical cords while securing them with staples but it’s worth the effort. 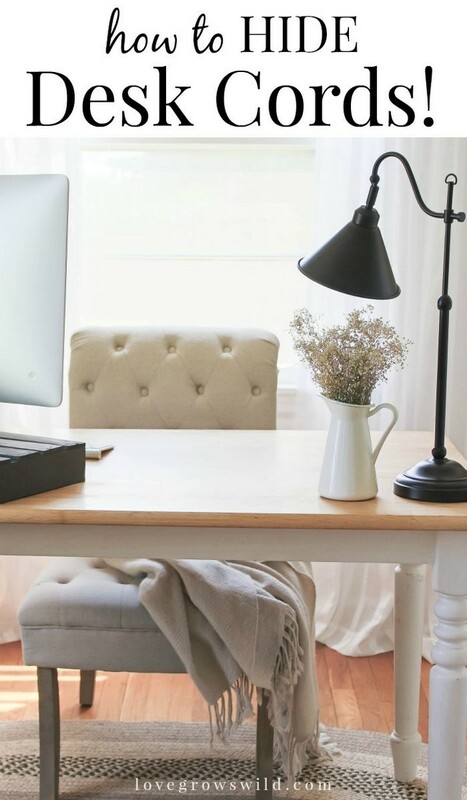 This article is full of ideas for reducing cord clutter in your home office. View the tutorial. 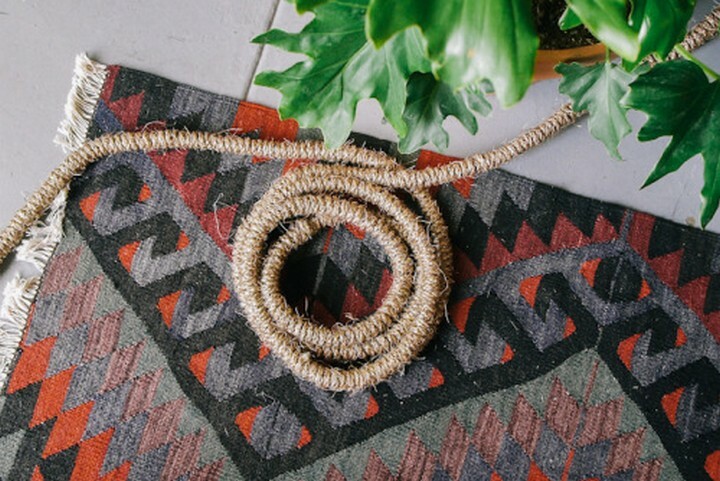 10) Make a design statement by wrapping your electrical cords with jute rope. Just like in #4, if you can’t seem to get away from hiding electrical or extension cords, wrap them with jute rope. It’s neutral color will blend in with nearly any decor and will add a unique look to any room. View the tutorial. 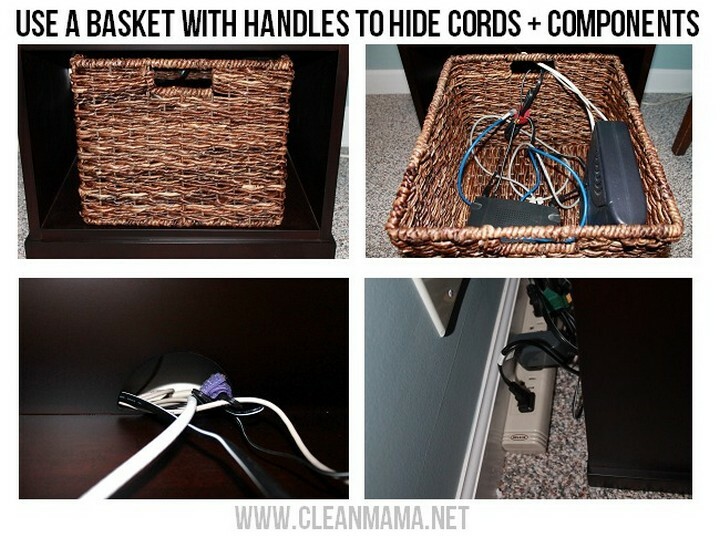 11) Use a basket with handles to hide cords and components. If the thought of seeing tangled wires and cables in your home is turning you into a basket case, then solve the issue with basket! Any basket with handles will do and as an added bonus, it also allows you to store components such as power adapters inside the basket too. These corn husk baskets from Amazon would do the trick. View the tutorial. 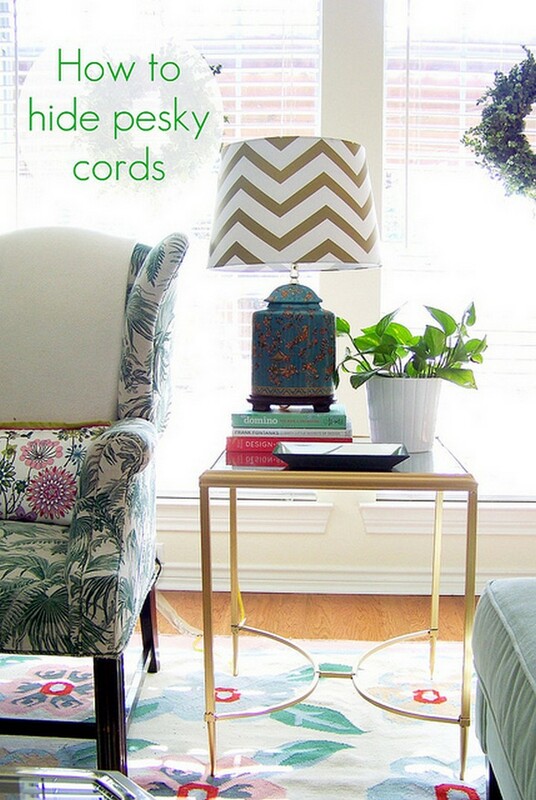 I personally can’t stand the sight of electrical cords and cables and I’m sure these tips will help you too. Please share these tips and hacks to hide TV wires and other cords and cables with your friends and family. 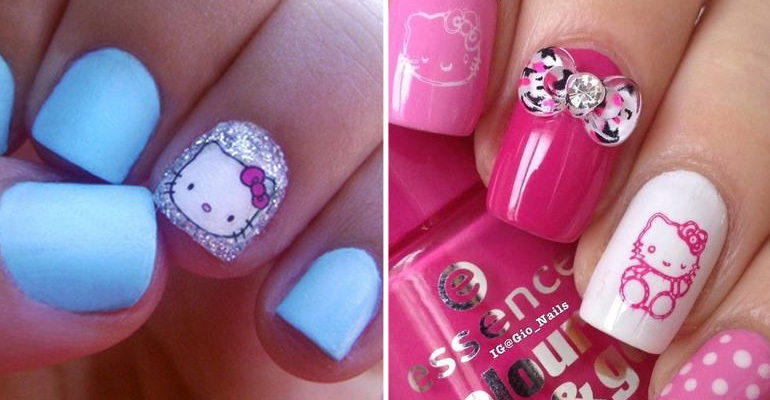 14 Hello Kitty Nails That Are Simply Too Adorable. #11 Looks Cute. 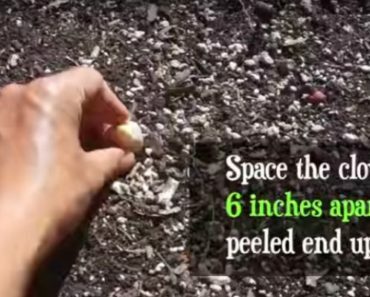 She Places Garlic Cloves Peeled End up in the Soil. Two Weeks Later, the Results Were Surprising!